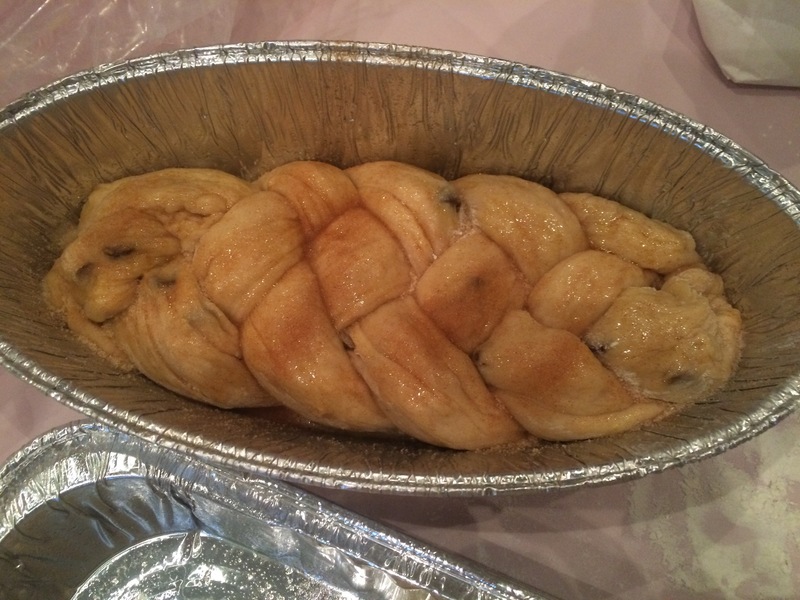 I had the pleasure of joining almost 200 women and girls at the Mega Challah Bake last week. What a blast as we mixed, kneaded and braided between 400 and 500 Challahs. Not the most flattering picture, but here I am as I start rolling (is my hair really that red?). We had out r choice of mix-ins and toppings. 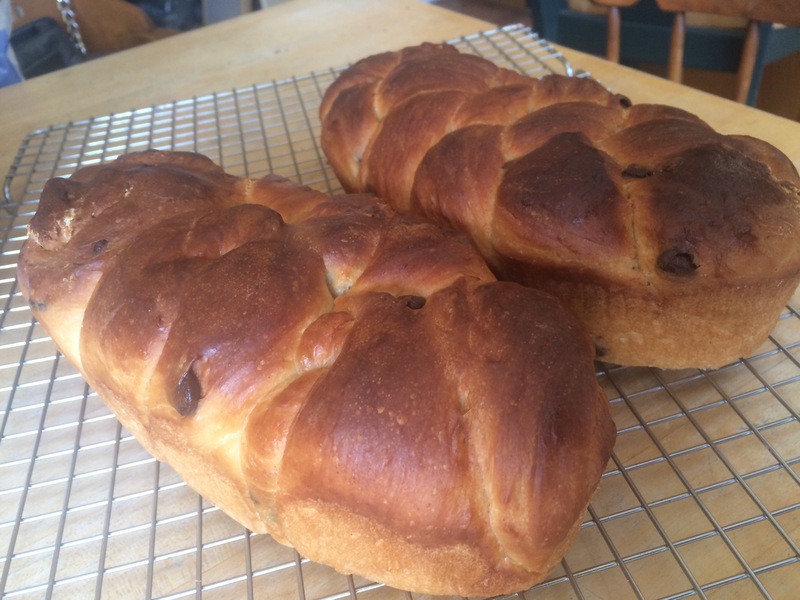 I decided to go “sweet,” mixing in chocolate chips and topping the challot with cinnamon sugar. 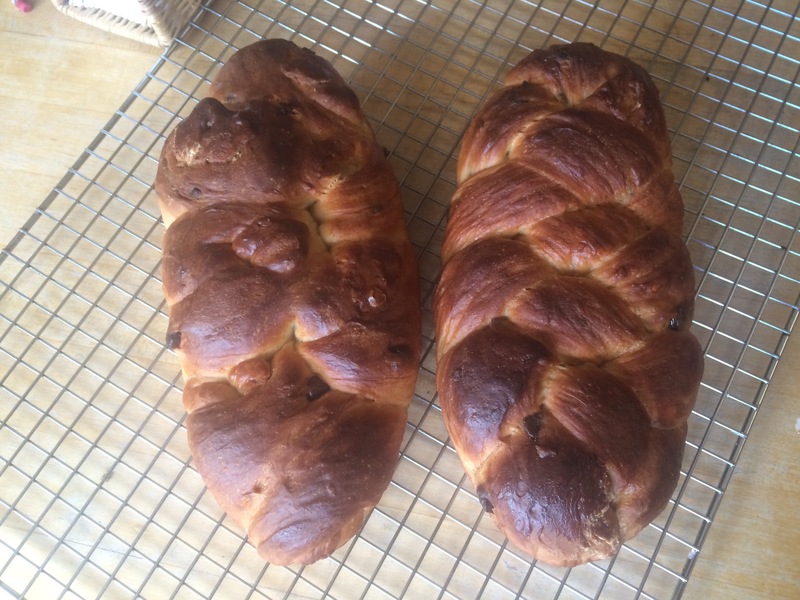 I made both a 4-braid (above) and pull-apart knots. We brought them home uncooked, stuck them in the freezer to bake later. 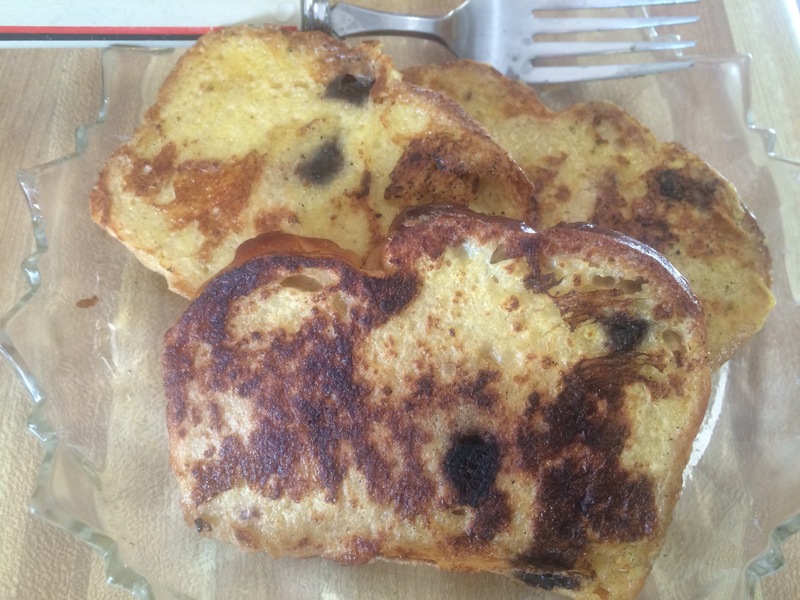 The also made delicious french toast…always a treat! Dissolve yeast in warm water with a pinch of sugar. Add 1 egg, oil, sugar and salt and mix well. Add flour, 2 cups at a time, and the chocolate chips. Knead well (add extra flour if necessary, up to 1/2 cup). Cover the dough or place in a plastic bag and let rise for 30 minutes. Divide and braid the dough, place on a greased pan and brush with the other egg. Sprinkle the cinnamon sugar on top. Let rise for another 30 minutes. Preheat oven to 350F. 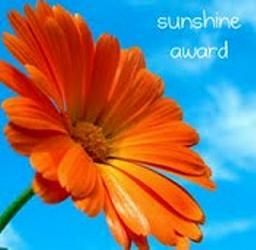 Bake until golden (30-45 minutes). Cool on racks. Very enticing. Was this for a cause?